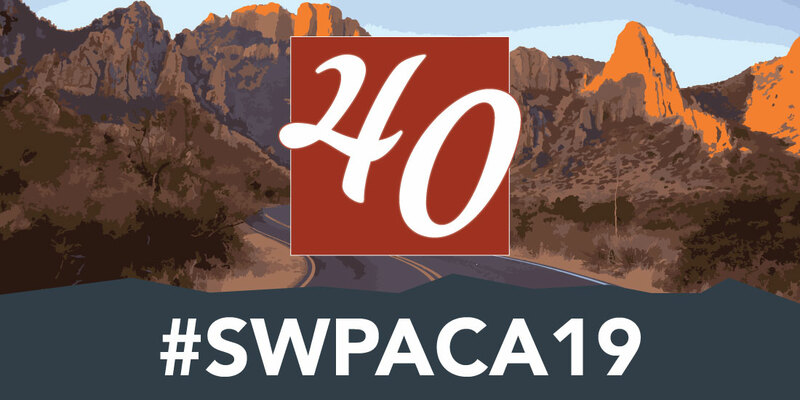 The Southwest Popular/American Culture Association (SWPACA) is pleased to announce that we are now accepting nominations for the 2019 Peter C. Rollins Book Award. This juried award recognizes contributions to the study of popular and/or American culture and, in particular, works analyzing cultural and historical representations in film, television, and/or other visual media. 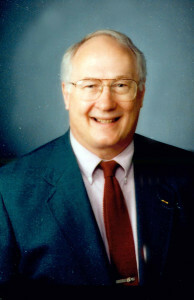 Volumes receiving this award are distinguished by their methodology and research; monographs, reference works, and anthologies are all eligible. We invite publishers, authors, and editors to submit any appropriate publications of exceptional quality published in the current or previous calendar year (for example, for 2019, books published in 2018 or 2017 are eligible). Monographs (single or multiple author), anthologies, and reference books published in the current or previous calendar year are eligible. We are not accepting e-books at this time. Award recipient(s) will be announced during the Southwest Popular/American Culture Association Annual Conference, February 20-23, 2019, in Albuquerque, New Mexico. Complete annual conference details can be found at www.southwestpca.org.